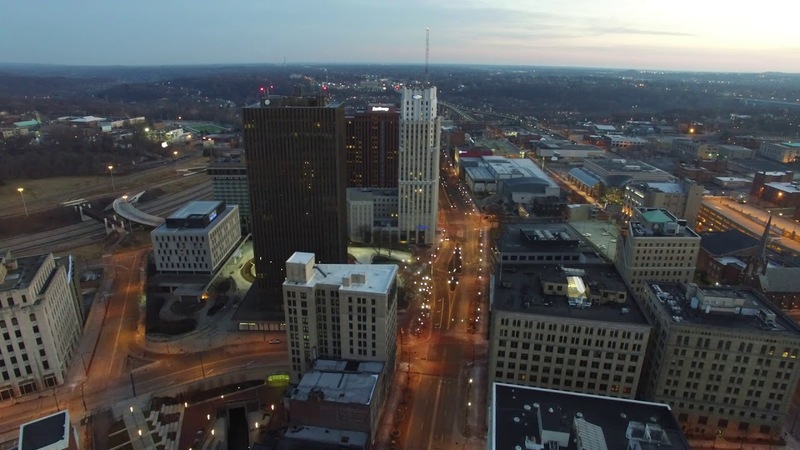 Our Mission: Serve the Akron community through thoughtful, positive and responsible community video. Build a program where students, instructors and volunteers work to develop the skills, resumes and portfolios of the student participants. Support and assist video production students with job placement services to launch their careers and help them be successful.